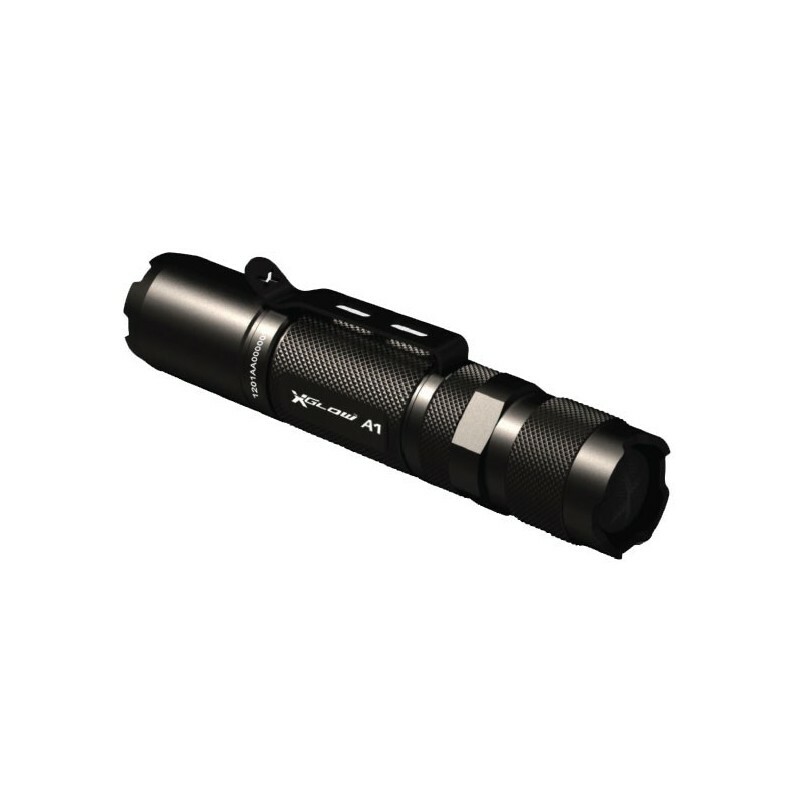 Xglow A1+ CREE LED flashlight lumen 122 1/aa excl. 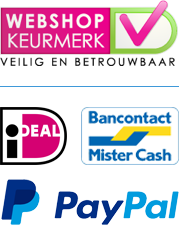 Home / Zaklampen/Xglow/Xglow A1+ CREE LED flashlight lumen 122 1/aa excl. 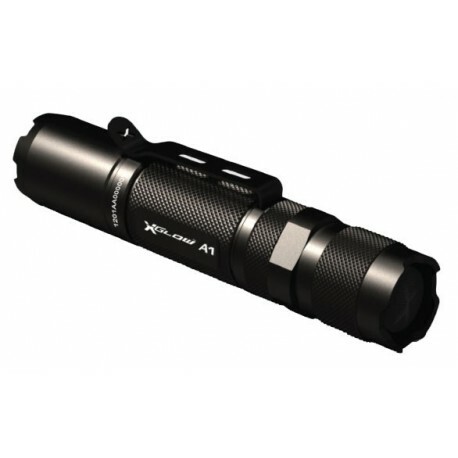 Xglow A1+ CREE LED flashlight 1/AA excl.